Having trouble finding tires to fit your vintage Ferrari, Lamborghini, Maserati? Stuck with metric wheels you can’t get tires for, or 70 series tires you can’t replace? Call us, we’ll help you locate tires or replace your vintage wheels with slightly larger modern alternatives with an update to the vintage look. Ride, handling, stopping are all improved with updated wheels and you can hold on to your vintage wheels/tires for resale or show. 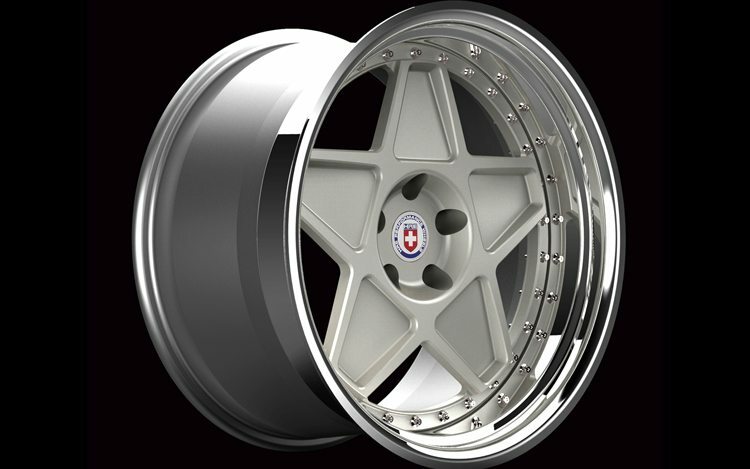 We are TireRack dealers and resellers of HRE, Kinesis and other quality wheel manufacturers. We can also restore your old Borrani, Dunlop or Campagnolo, etc. wheels.